With all of the different shampoo and conditioner options out there, it can be hard to know which is best for you and your hair. Clarifying, Moisturizing or Volumizing? OH MY! Without an advanced degree in Hair-ology, knowing what each of these options will do for you and your hair is difficult and can be intimidating (on a regular day). It becomes especially important and even more intimidating when you are prepping your locks the night before your wedding day. Wedding day hair has to be workable. A canvas for your hair artist to create a masterpiece! What to do? BEPrepped to the rescue! All Around Best Bet? 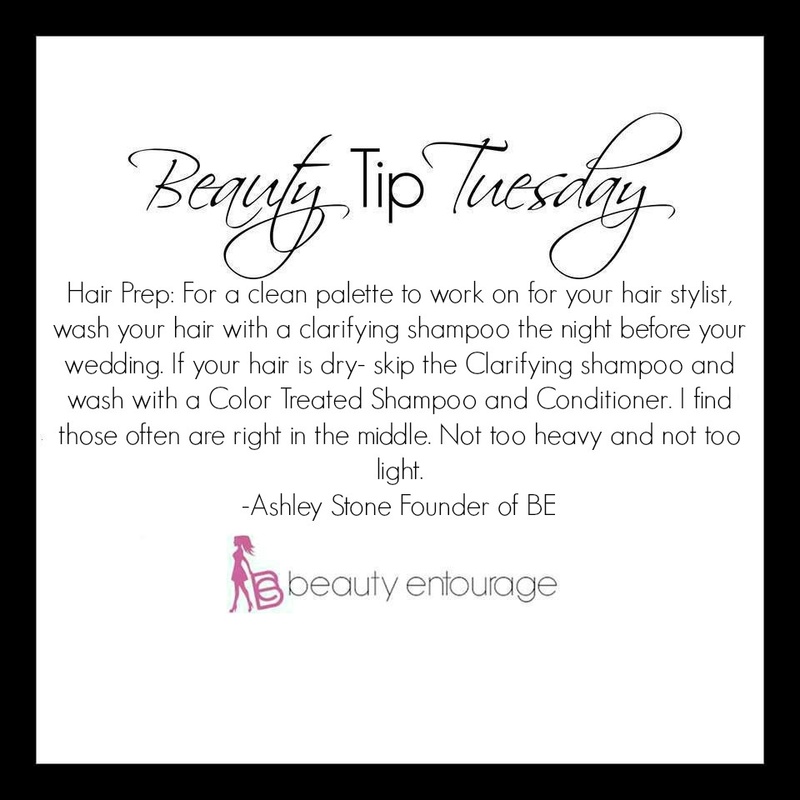 Use a clarifying shampoo the night before your wedding. We’ve got just the one- Try our BEPrepped Revitalize shampoo! Our BEPrepped Revitalize shampoo is infused with Peppermint and Tea Tree Oils. The rich lather removes excess oils and product build-up. It will help strengthen your hair while improving body and shine. As if that isn’t enough, the added bonus? It is safe for colored and chemically-treated hair! This shampoo will leave your hair clean, strong, and minty fresh for your big day! Dry Hair? Try a shampoo and conditioner specially formulated for color treated hair. Best one? We’ve got you! 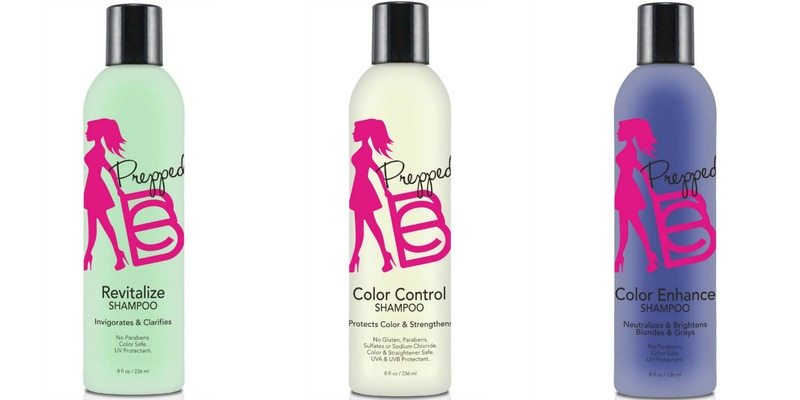 Try our BEPrepped Color Control Shampoo! This shampoo comes packed with all the right stuff. Aloe, sunflower seed extract and lavender! This magic elixir gently cleanses away dulling residue as it renews moisture and helps protect hair fiber strength. Moisturized, strong hair is perfect for wedding day styling! Blonde Brides? We’ve got all you Blonde Bombshells covered! Our BEPrepped Color Enhance Shampoo is the perfect shade of deep purple to eliminate all those brassy tones! Of course, you won’t want to let this powerful shampoo anywhere near your wedding dress! A pre-wedding wash with the Color Enhance Shampoo will leave your hair a soft, sunshiney blonde! Leaving your artist the perfect canvas for that flawless wedding style. Bonus suggestion for all the “night before” preppers! Last Minute Quick Fix? Clean Slate is your guy! The Knight in Shining Armour of shampoo, swoops in and saves the day- ensuring your hair holds on to those curls! BEPrepped Clean Slate is a perfect solution for those girls who usually go a few days between washing (kudos to you) or any one who has an oily scalp. Quick-acting proteins and botanicals work overtime to cleanse and purify your hair while leaving it manageable and shiny. Key word, manageable. Your stylist will thank you. Want to buy the any of the shampoos or conditioners mentioned in this post? Follow me! Also be sure to check out our BELoved membership, for discounts off all things BE!